This weekend is the 25th anniversary of the Great Dorset Beach Clean and truly not an anniversary to be celebrating. The fact that Dorset Countryside Ranger Service still coordinates this event reflects directly on the need for people and business’ to become more aware of the impact that rubbish has on our economy and our wildlife. This year, Coast Path ranger and beach clean organiser Jenny Penney is hoping to attract more volunteers than ever to help clean Dorset’s beaches in the run up to the summer. The Great Dorset Beach Clean attracts people of all ages and cultures to help to clean up our beaches. The rubbish that is found on our beaches is not only a health and safety issue to ourselves but also to animals and birds that live along this coastline as well as sea mammals, and the fish that we consume at our table. By helping out on the 21st April you are also improving your own environment and spreading the word to look after our fabulous World Heritage Coast for the future. 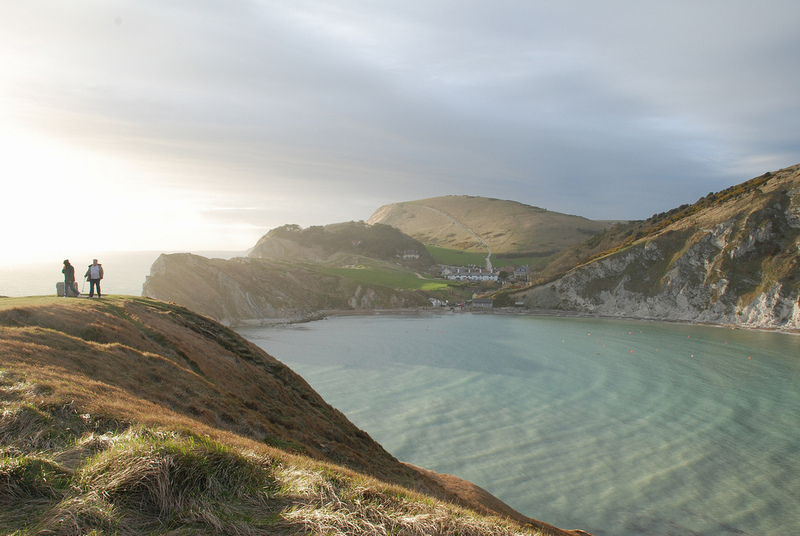 In 2008 an incredible 1000 volunteers helped by picking up litter on our Dorset beaches. This year, Jenny hopes to break this record by attracting a wider group of volunteers from sports clubs and companies to give up a couple of hours on just one day of the year. Previous Previous post: Happy St Piran’s Day!